Welcome to the 15 Principles of Kyusho Jitsu Video Set! This is one of the most important course sets on the market today. This video series was inspired by y eBook called the 15 Principle Plus One of Kyusho Jitsu. You can read about this eBook at this LINK. 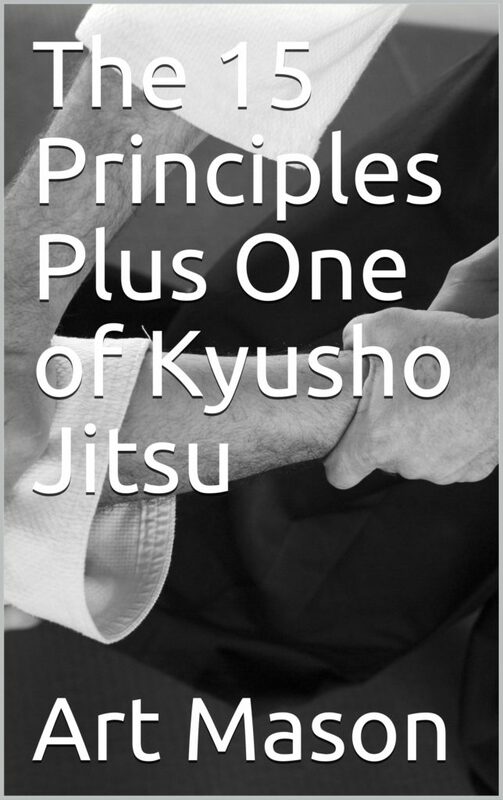 The 15 Principles pf Kyusho Jitsu can be broken down into 3 groups. The 1st group of 5 Principles are what we call the Novice Principles. The second set of 5 are Advanced Principles for rank to 2nd Dan Black Belt. The final set of 5 of the 15 Principles of Kyusho Jitsu are for 2nd Dan Black Belt and over. Each of the videos run between 30 to 60 minutes in length and go into great details on how each principle works, and why they are needed. Each principle can be purchased separately at a cost of $29.97 per video. Or the entire set of 15 for a very special limited time price of $99.97! You will find more details on each principle below. Click here to read. 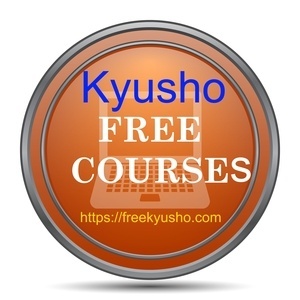 What are the 15 Principles of Kyusho Jitsu? 1) Attack Along the Meridian - This principles takes a look at attacking pressure points along the same meridian on the body. This is important because it causes both energy disruption in the meridian as well as confusing nerve input to the brain. 2) Attack Using the Cycle of Destruction - This is one of the cornerstones of Kyusho Jitsu understanding and success. It helps the student to understand where to strike, and with which "tool." Here is a link to an article specifically on the Cycle of Destruction. 3) Attack Using Yin and Yang - This is a complex principle that center around the idea of striking to complete the Yin and Yang theory of attack. You can find some excellent information on this theory here! 4) Attack Using Correct Body Mechanics - This is one of my favorite principles. It is all about centering and controlling the attacker keeping him or her in your area of power. 5) Attack Using Tempo - There is an old saying that if you can dance, you can fight! This is a look at the role of tempo in self defense. 6) Attack Using the 24 Hour Diurnal Cycle - Understanding how the energy clock in the body works, the flow of energy and how to disrupt it. 7) Stances - Understanding the role of stances in martial art and Kyusho Jitsu self defense. 8) Colour - Colour has an effect on the human body. It can control moods and health. This is a very powerful principle! 10) The Cycle of Emotions - The Triple Warmer Meridian controls the emotions of the person. This is tied to the endocrine system. This is a powerful self defense principles!